Before joining the team at Skillcrush, I spent a lot of time thinking about what it would be like to work from home full-time, making my own hours courtesy of remote work. I talked to friends who work from home about the pros and cons of a remote company, how to even find a remote job, the isolation versus the freedom. 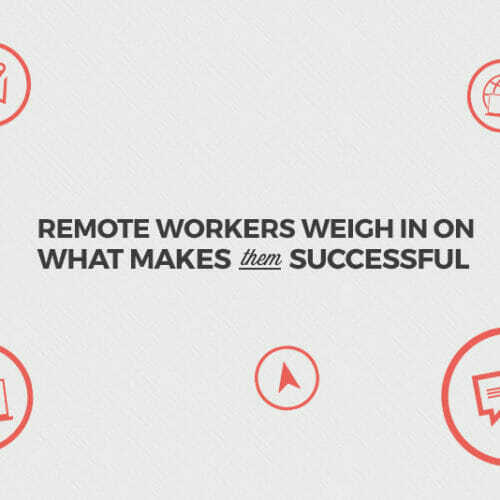 What we didn’t talk about was what an ideal remote company or job should look like. Because the thing is, for all those jokes about wearing off-screen pajama bottoms on Skype calls, there are countless remote companies that just aren’t that great. And then there are the remote jobs (some of which my friends have held) where you feel isolated, uncertain, and frustrated. 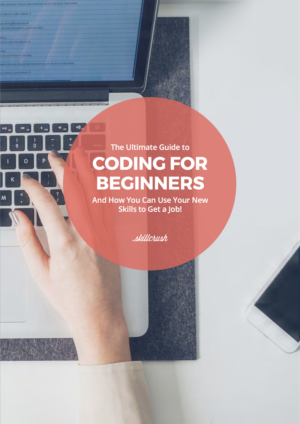 Since Skillcrush teaches the coding and digital skills people need to build successful, flexible careers, we know how important it is to find the right company, especially when it comes to remote work. Here’s how to recognize some of the signs of a great company culture, even when you’d be working from home—and signs to watch out for when something’s not right. First up, let’s talk about 100% remote companies. 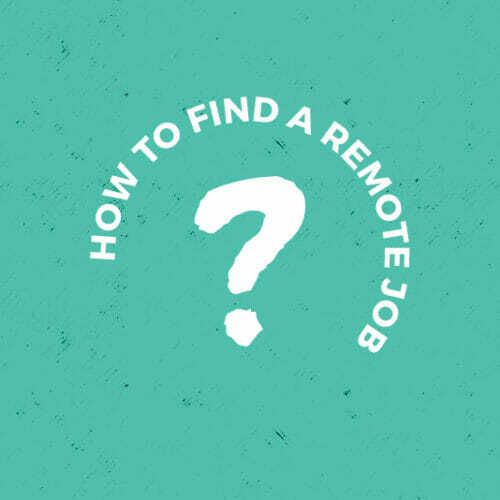 I’m making a distinction here because there are also companies that hire an occasional remote worker, but aren’t remote. Those kinds of companies have their own signs to look out for, so if that’s you, skip to the next section. Fun fact: the team at Medium encourages feedback from the moment you step into an interview. 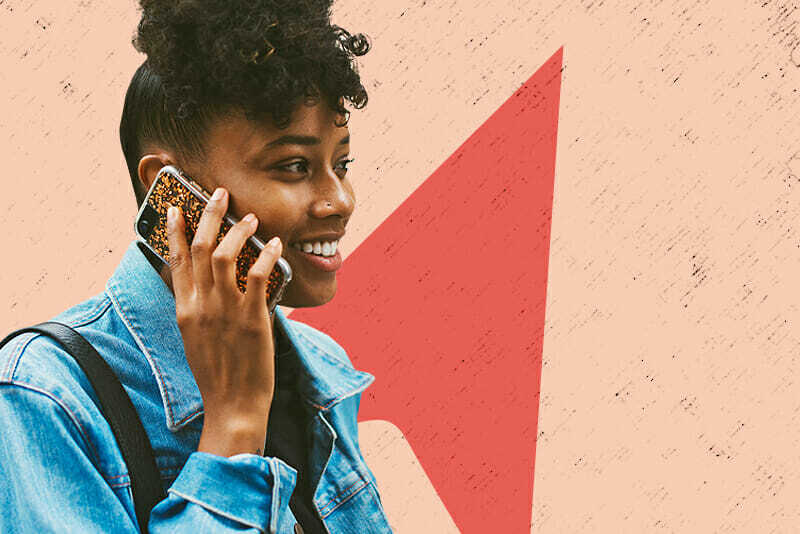 You need to trust that your voice will be heard—especially if you’re far away from colleagues. As you interview for a role, pay close attention to whether the hiring manager mentions “open dialogue” or how often the team brainstorms on projects together. If you don’t hear it—ask. A great remote company shouldn’t feel all that different from a company with an office. At Skillcrush, we spend our mornings syncing up on video conferences including a 15-minute “daily” in which each team just…talks. In fact, our 15-minute meeting often expands to half an hour because a good chunk of it revolves around us making the sort of small talk you’d usually get at lunch. We also use Slack all day, every day. But talking to colleagues isn’t enough—you should also have regular contact with your boss and other teams. We do this by hopping into other team meetings regularly and setting one-on-one meetings with our managers. If there’s even a hint at a remote company that you won’t have easy access to your boss or team, it’s probably a bad sign. There should be lots and lots of tools, in fact. If you’re interviewing for a job at a remote company, consider asking the hiring manager what tool they use to organize and manage projects and to communicate. For our marketing team, the list feels significant but also essential: we use Slack, Jira, a robust Wiki, Google Hangouts, Zoom, among other platforms. Others at Skillcrush use a slightly different list of tools (our web developers obviously have very different needs), but ask anyone here and they could rattle them off without a second thought. You need to understand the goals you’re working towards at any company, but that’s especially true when it comes to a remote company. We use OKRs (a la Google) at Skillcrush while other companies often use SMART goals or other formats. It doesn’t matter what the company uses so long as there’s a clear feedback loop with regular check-ins and regular assessments of progress. In a job interview at a remote company, consider asking the question: If hired, what are the main goals I’d be tasked with completing? That’s from an article by Rand Fishkin, founder of Moz and now SparkToro. It doesn’t get more open than a tech company’s founder giving you his account balance, right? When you’re working remotely, communication is more than everything. Here at Skillcrush, we believe in what our founder and CEO, Adda, calls “radical transparency”—straight down to our salary tiers. It’s the only way a company like ours thrives. In a job interview for a remote company or role, pay close attention to how the hiring manager describes the work environment. No company is perfect! Is she comfortable discussing areas they’re working on improving? When you ask about the goals, does she open up about why those are top priority? If it feels like a closed door policy, skip it. When I interviewed at Skillcrush, the last round of the process was meeting everyone I’d work with directly. I talked to the people I would oversee, the people I’d work closely with, my boss again… At a remote company, your colleagues are everything. The best remote companies will make sure that you get to meet them to see if you jive. While it isn’t a total dealbreaker if a hiring process doesn’t include a peer-to-peer meet-up (some companies just don’t), it’s something to keep on your radar. OK, so what if you’re applying to work at a job where some or most of your colleagues go into the office every day? If you’re the work-from-home minority, there are some other signs of a good company culture to look out for. Seriously—ask! If you’re considering taking a job where you’d be working with a team that’s in the office together every day, the company or team should have some clear processes in place to make sure you feel included. 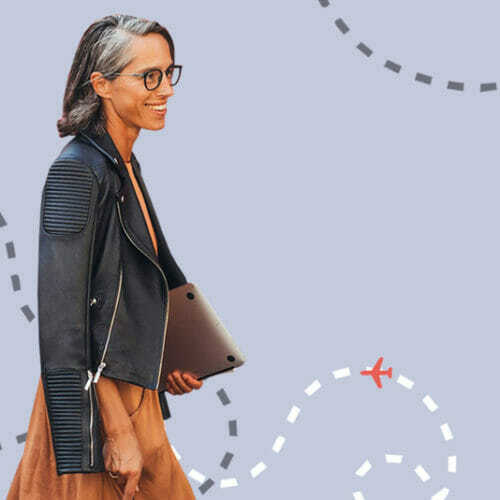 Many remote companies also have regular meetups in-person, whether that’s an annual retreat or offering to fly remote workers out to work at the company once or twice a year. If it doesn’t seem like there are those sorts of opportunities, that may or may not be a warning sign. If you’re great with working independently (maybe you’ve worked as a contractor or freelancer before), then you can probably handle the isolation. If not, it might not be the right fit. In a remote job at a less remote company, you’re going to need a feedback loop—a formalized one—more than any other role. In the unfortunate event of any layoffs or company realignment (and hopefully this never happens! ), it might feel easier for management to let a remote worker go simply because they’re not someone you see and bond with every day. That doesn’t have to be the way it goes! 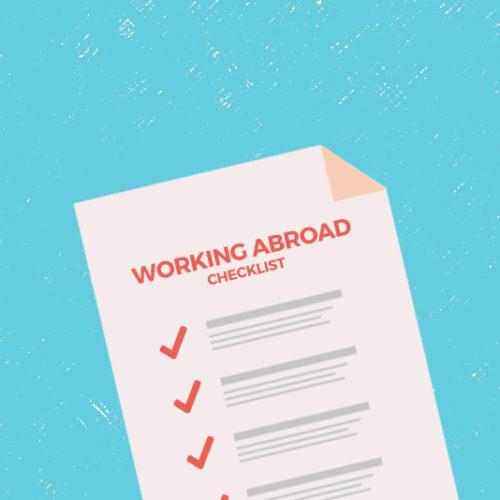 A great company culture that respects its remote workers will have a clear feedback process in place, so that you’re regularly checking in with your manager to discuss your progress (and so you know if you need to improve in certain areas before they become problems). Look for the companies that plan for potential problems and act on the first signs, rather than leaving you hanging. You won’t regret it. So there you have it: eight signs of a great company culture for remote work. Now all you have to do is start applying. (Here are 25+ sites for remote job postings.) 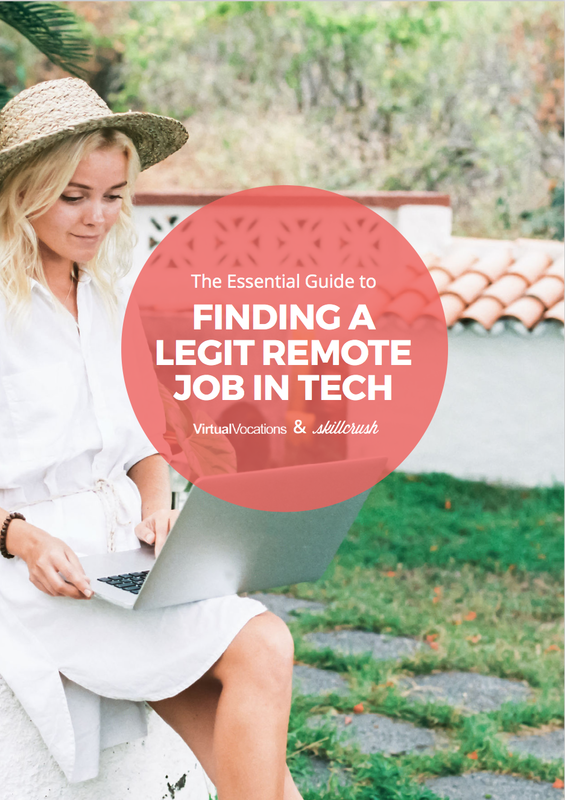 If you’re spending a lot of time (like I was) thinking about how to land your first remote job, consider giving tech a try. Trust us: everyone loves a web developer or web designer, no matter what time zone she’s in.